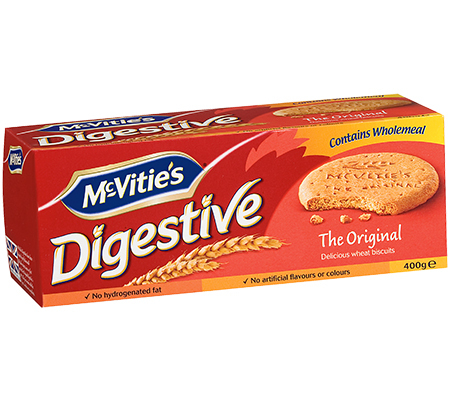 McVitie’s began in 1830 when a Scottish apprentice baker named Robert McVitie established his successful bakery business. 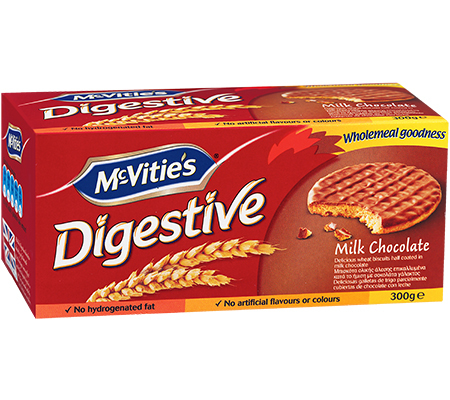 Today, 160 years later, McVitie’s continues to remain a firm favourite and is among the best-known brands in the United Kingdom. 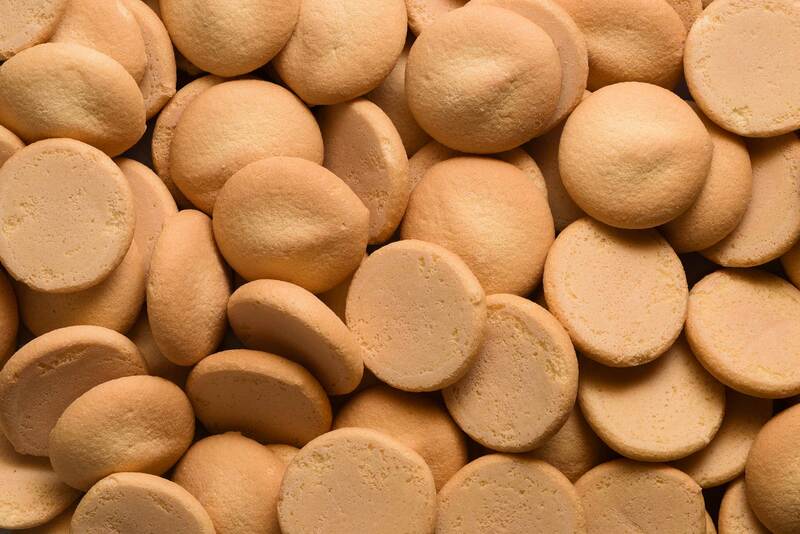 It is also present in over 100 countries around the world. 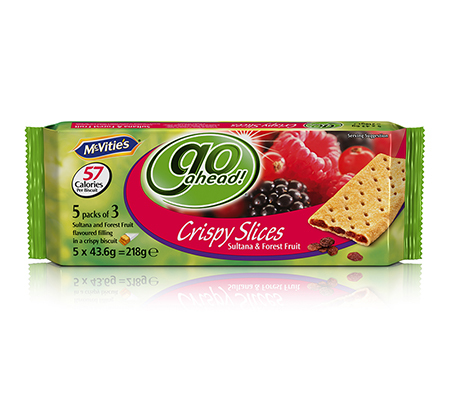 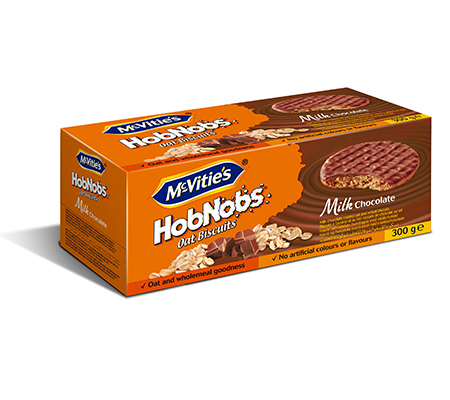 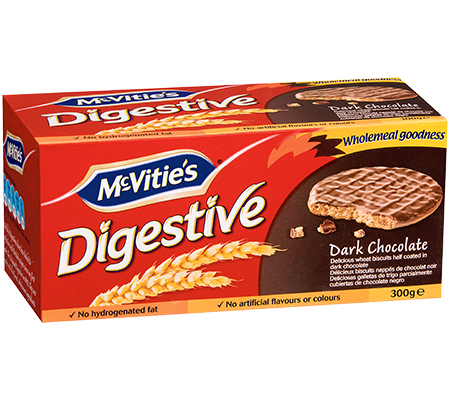 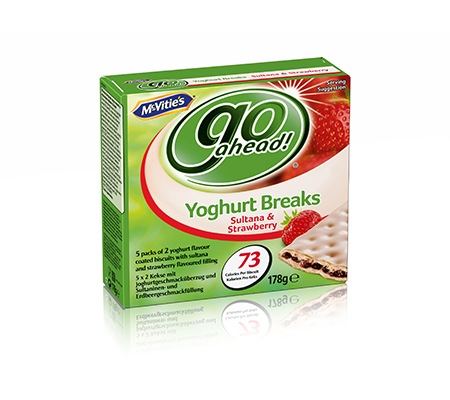 McVitie’s Digestives, Go Ahead and Hobnobs are just a few of the popular products.